The Office of the Director of Public Prosecutions has withdrawn a charge against a United Nations diplomat under the Land Transport Act. In a statement the DPP’s Office says Tim Westbury was charged with the offence of driving whilst under the influence of alcohol contrary to section 103 of the Land Transport Act as a result of being stopped by police during a routine check in June last year. He is the Deputy Head and Senior Sustainable Development Officer for the United Nations Economic and Social Commission for Asia and the Pacific (ESCAP) and has been based in Suva since 2011. 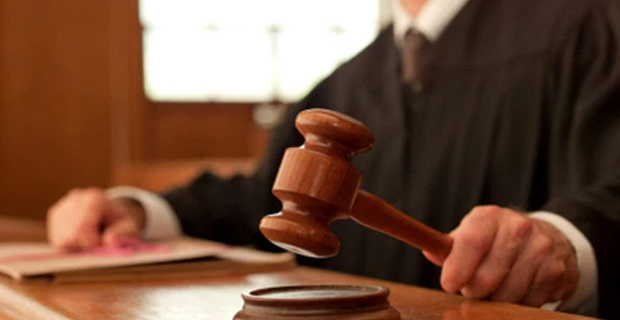 The statement says the charge was withdrawn following confirmation that Tim Westbury had been accredited diplomatic status in Fiji as a result of his employment with the United Nations. Fiji’s Diplomatic Privileges and Immunities Act gives effect to the Vienna Convention on Diplomatic Relations and states that no diplomat “shall be liable to any form of arrest or detention” and “a diplomatic agent shall enjoy immunity from the criminal jurisdiction”.